We are a leading Exporter of environmental consultancy, modular panel clean room and modular cleanrooms from New Delhi, India. GPT-India provides consultancy services to various industries having environmental related issues right from Design Engineering upto execution of installation. 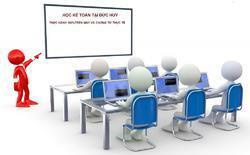 We advice clients about the need for installing Pollution control systems & equipments & its benefits. We also advice why such systems are required & mandatory based on CPCB & SPCB parameters & guidelines. 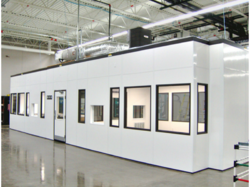 Prefabricated Modular Panel Clean Room helps in achieving a controlled environment w.r.t.dust, humidity, temperature and air pattern. 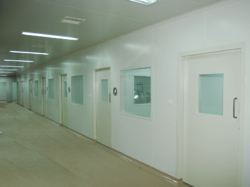 Owing to the expertise of our team of experienced professionals, we are able to introduce an exclusive range of Cleanroom. Application: Pharmaceutical, food, beverage so on.